‘A totally committed fighter with ingenuity and charm’. 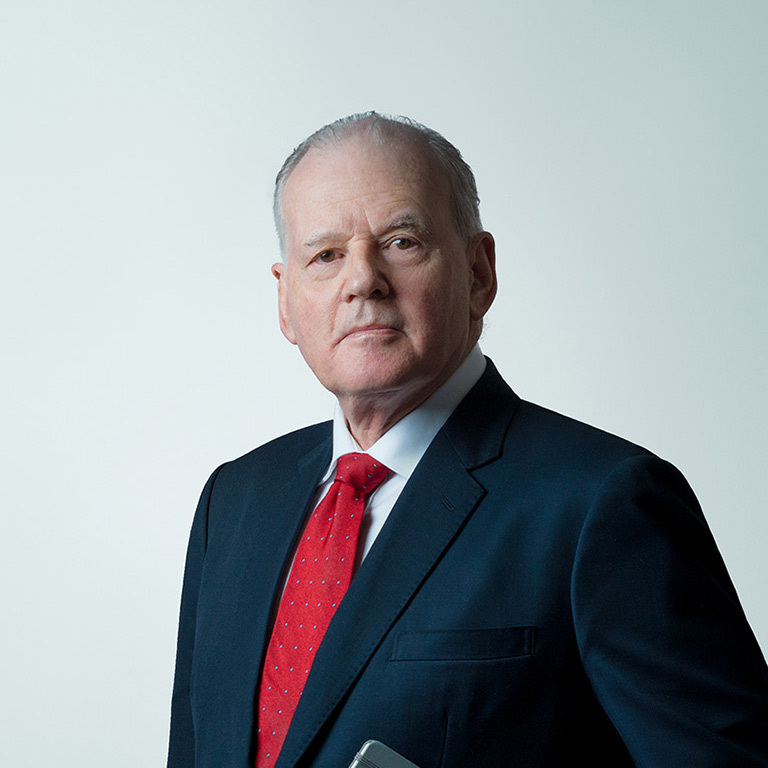 Mike Charles, Chief Executive of Sinclairslaw. Clive specialises in all aspects of family law and education law. In public law child cases he represents parents, local authorities and guardians and has acknowledged expertise in complex child abuse cases. In private law child cases, he has considerable experience in cases involving allegations of abuse, intransigent opposition to contract and relocation issues. Although covering all aspects of education law, Clive most frequently represents higher education students who have grievances against their college or university.